Regional: Returns and immigration enforcement narrative spills into Africa. Details of the 2015 Valetta Summit on Migration here, with elements of the agreement which could see an increase in the use of detention in both Europe and Africa. 700 children seek asylum in Europe every day says UNICEF. “Sealing borders, criminalization and detention will not resolve any problems”, says UN Secretary-General Ban Ki-moon. #HumansOnTheMove addresses migrant and refugee issues in Hungary, Czech Republic, Slovakia and Poland, through personal stories. “Half of the world’s refugees are children, they need to be treated first and foremost as children,” says European Commission. Solidarity and solutions over the refugee ‘crisis’ remain elusive, while all eyes are now on Turkey. Filippo Grandi of Italy to be appointed as new United Nations High Commissioner for Refugees, UNHCR. Strengthening child protection policies a focus from the European Commission on Universal Children’s Day, including for child migrants, asylum seekers and refugees. Useful update on the refugee crisis from the International Organization of Migration, fewer people are reaching Greece, but more are getting stuck at borders. Children crossing borders in Europe are facing dramatically poor conditions and are not being treated in line with international conventions of protection and human rights, says Destination Unknown. Turkey: National Action Plan on Irregular Migration pledges to explore alternatives to detention. 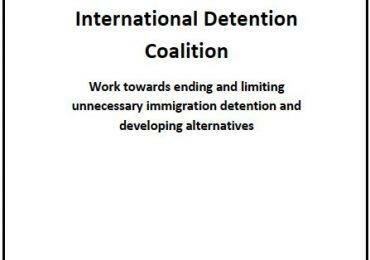 Ireland: CPT finds immigration detainees being held in prisons and being subjected to bullying. 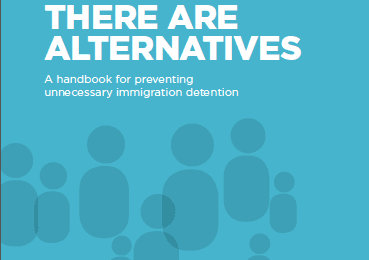 Malta: Huge reduction in immigration detention due to fewer boat arrivals. But will this continue? Sweden: a “light extinguished” as asylum policy reversed. Hungary: Detention of refugees who crossed border fence “illegally” prolongs, as Serbia refuses to ‘take back’ those expelled from Hungary. Germany: State Ministry says over 900 000 migrants have arrived in Germany this year. 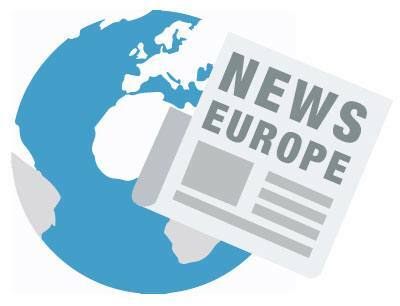 Czech Republic: EDAL legal update reports on EctHR interim measure to prevent the detention of children. 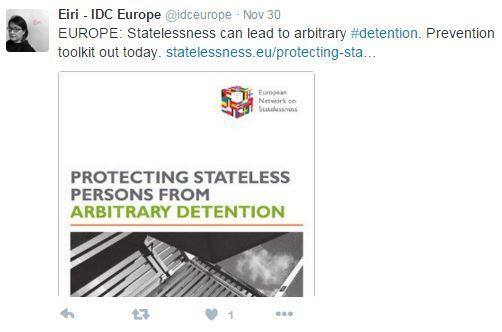 Poland: New blog from European Network on Statelessness looks at the arbitrary detemtion of stateless persons in Poland. Italy: 19 Million Project team visit Rome’s Boabab Refugee Centre. A global network aiming to maintain media focus on the current refugee crisis through innovative approaches to story-telling, the 19 Million Project here show us life in the Centre through photography. United Kingdom: “Almost as British as me”, a moving account of people who have lived years in the UK immigration detention regime. Poland: Government says it will not take migrants under EU quotas without guarantees after Paris attacks.